During this talk and Q&A Jon Woolcott will discuss how the publishing trade and bookshops operate, the current publishing landscape and the rise of small presses such as Little Toller Books. The talk will be of interest to authors and readers. Little Toller Books will be on sale after the event. Jon Woolcott’s twenty-five career in publishing has including roles as bookseller, book buyer, publisher liaison manager, and head of marketing for major book chains including Waterstones,Stanfords and Ottakar’s. 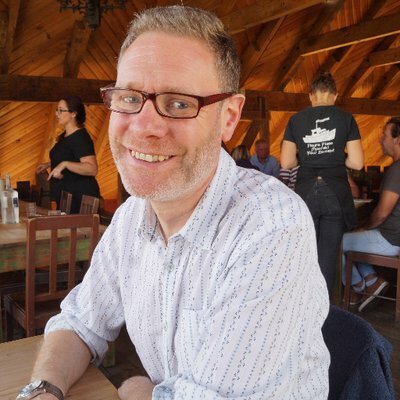 Jon has been a judge for the Costa Prize, has been a frequent speaker at book trade events, and now works in a freelance capacity for Little Toller Books, an independent press in Dorset, publishing non-fiction books about nature and landscape. Andy Morgan, a writer and photographer based in Bristol. He has written books and articles about West Africa and global music. He’s currently working on a book about the Saharan band, Tinariwen and the Sahara desert. It melds biography, history, travel and personal reflection. He describes the Sahara desert as one of the most beguiling and fascinating regions on earth. Polly Roberts. Having read Creative Writing at UEA, Polly was left with an inextricable link to the East Anglian landscape, compelling her to write about the creatures and habitats she encountered there. Observations of both the non-human and human world continued whilst living on a houseboat on the River Avon near Bristol. Polly has recently completed an MA in Creative Writing at Bath Spa and achieved a distinction for her final manuscript Animal. Grace Palmer runs Novel Nights and teaches creative writing at Bristol Folk House. Her novel, Cathy’s Field, is nearing completion.